Qualified Chefs for any business. 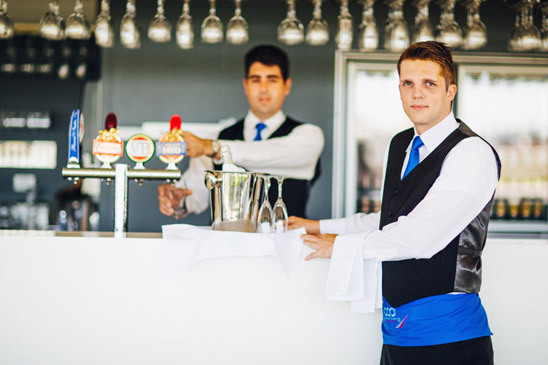 Experienced and skilled Wait Staff and Bar Staff. Quality Cleaners and Kitchen Hands. Recruitment Services to suit every client from small businesses through to large organisations. 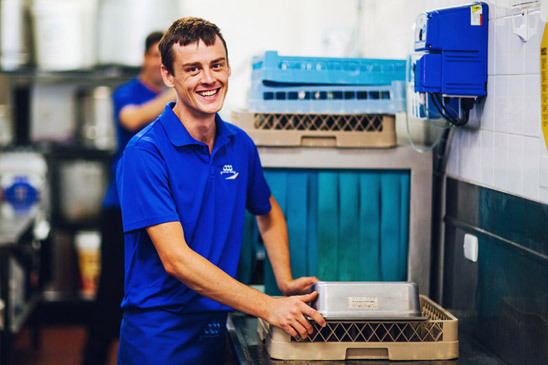 Our team of highly qualified, professional staff provide a service second to none; supplying the right people for your business when you need them. We keep your operations running while you focus on the things that matter. Hiring through CCA means no more worrying about your staffing requirements. Call us on 0437 346 301 or fill out our contact form and request a call back. 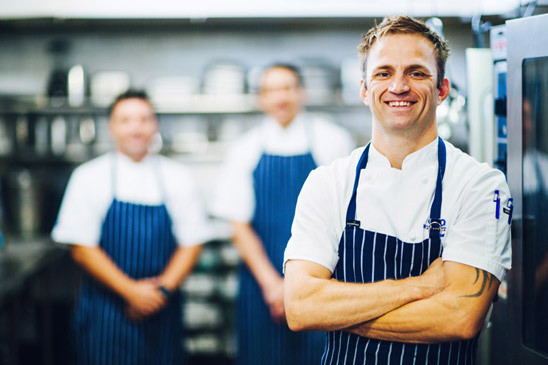 Find the Right Kitchen Staffing Solutions for your Business. We have varied pricing options for recruitment giving you the option that best suits your situation. Our labour hire is competitively priced with no surprise fees. 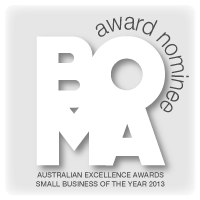 CCA has won the BOMA award for service excellence for the month of May and we are now nominated for the BOMA Australian Small Business of the Year. 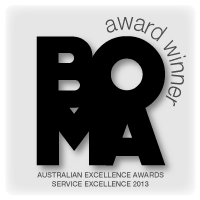 Please visit http://boma.org.au/awards/ for further information. 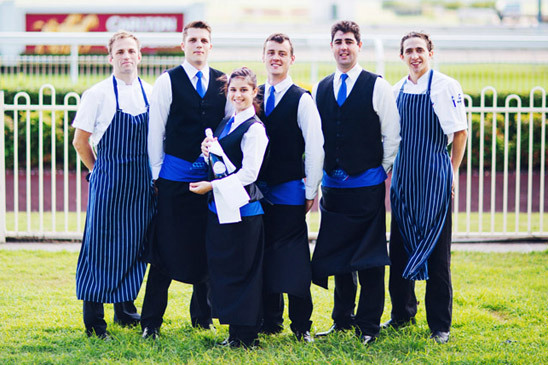 Copyright © 2013 Contract Chefs Australia Pty Ltd. All rights reserved. Proudly Australian owned and operated.